SOUP HAPPY HOURS ARE BACK! SMALL SOUP AND BREAD $1.50 DAILY 2-5 P.M.
voted "BEST RIBS" by Southtown and Star Newspapers! 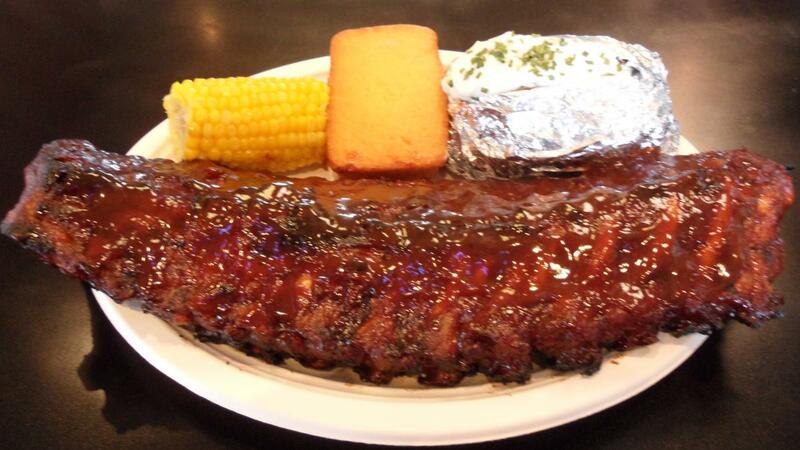 Mindy's Ribs has been serving award winning ribs for 20 years! Located in Mokena, IL, come enjoy the best family dining experience, surrounded by our nostalgic décor. Online orders will have all coupon credits and special pricing deducted from total at the time of pick up. 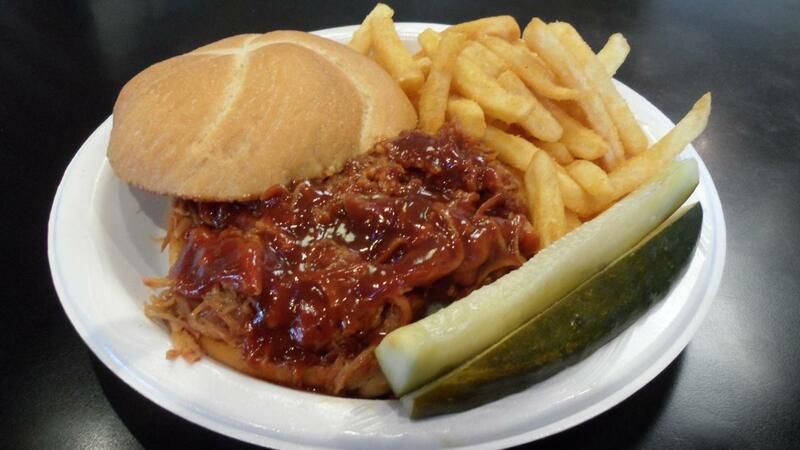 Offering a variety of BBQ specialties, salads, wraps, kid's menu, vegetarian items and ice cream bar.